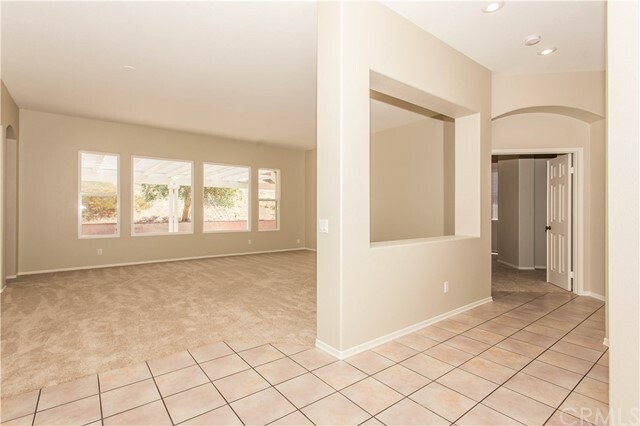 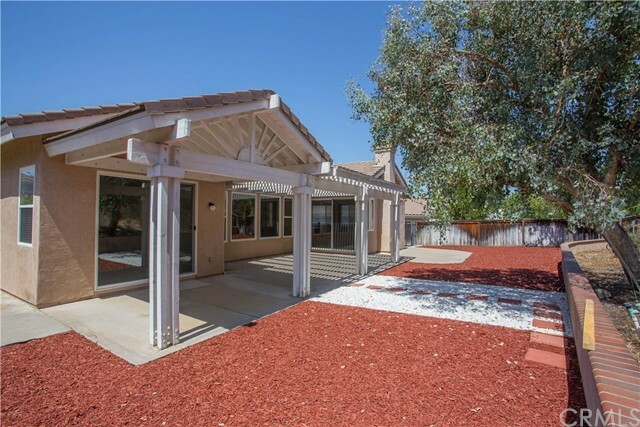 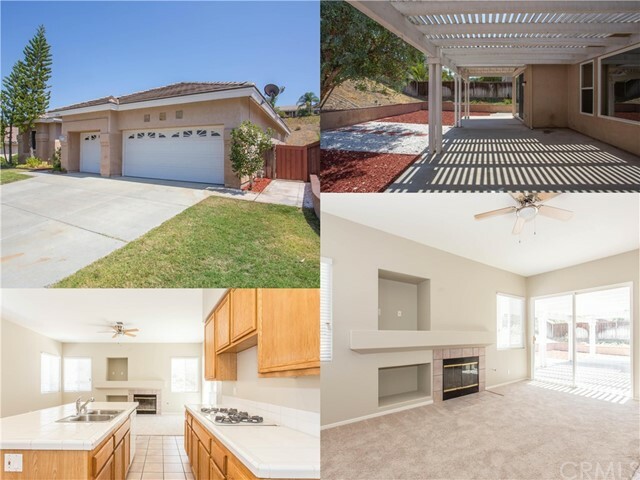 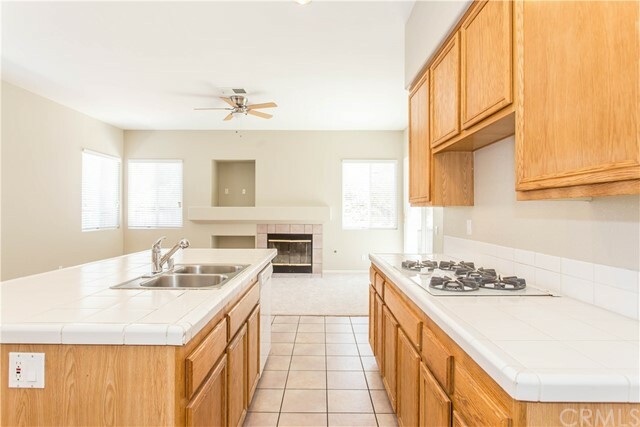 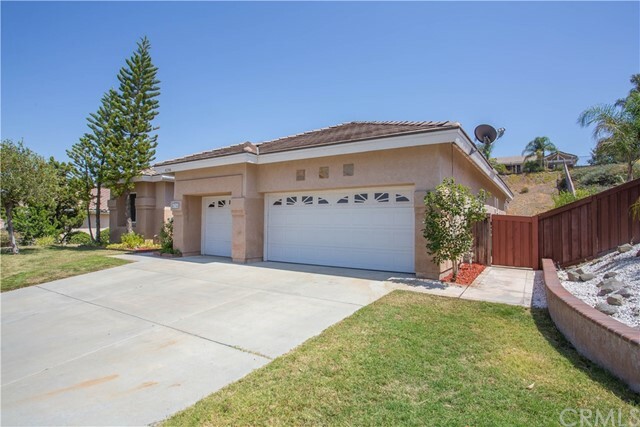 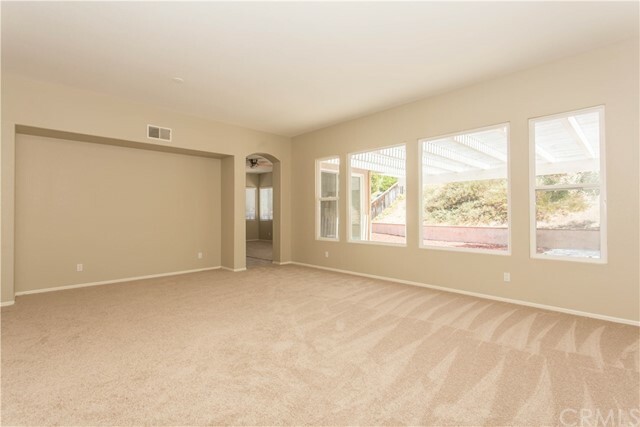 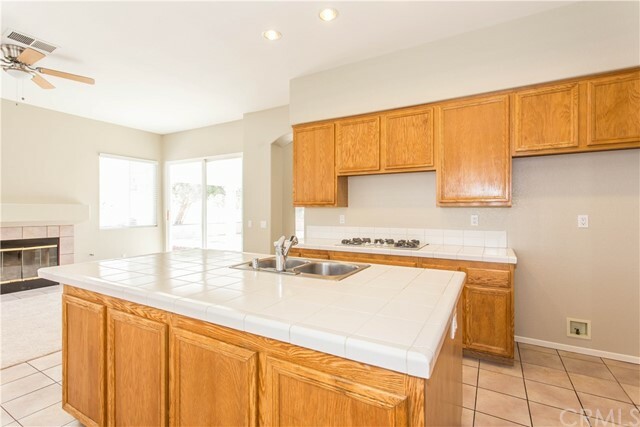 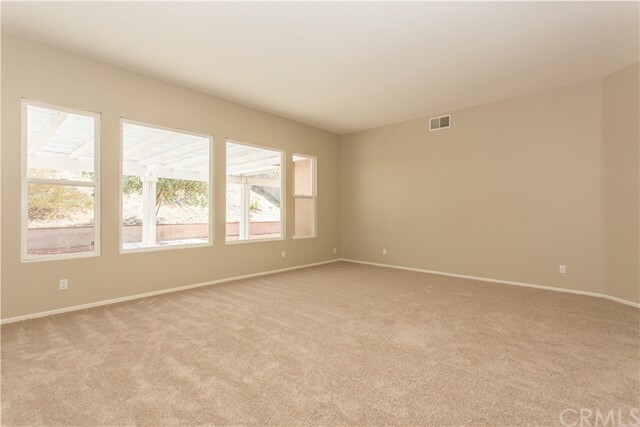 Gorgeous Single Story Family Home in a Wonderful Murrieta Neighborhood! 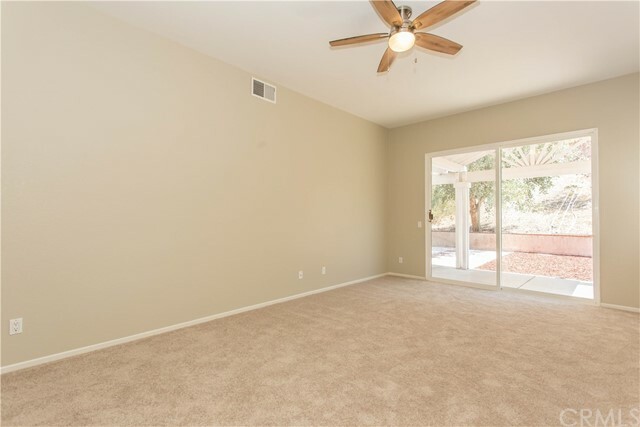 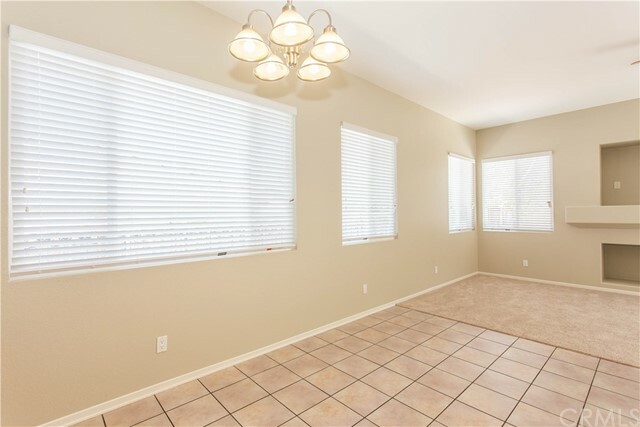 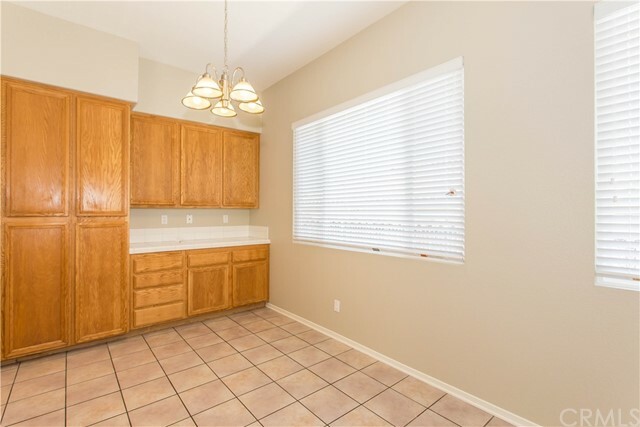 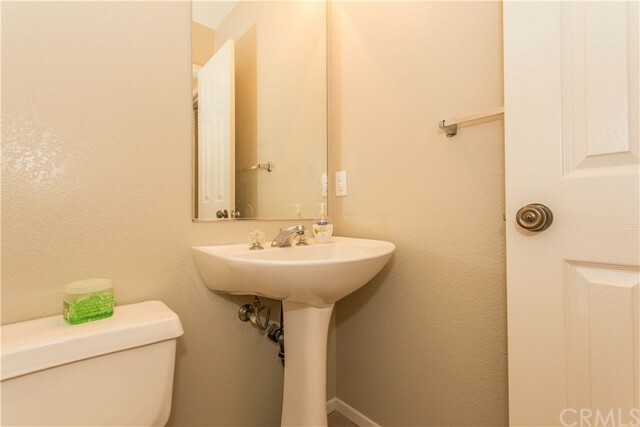 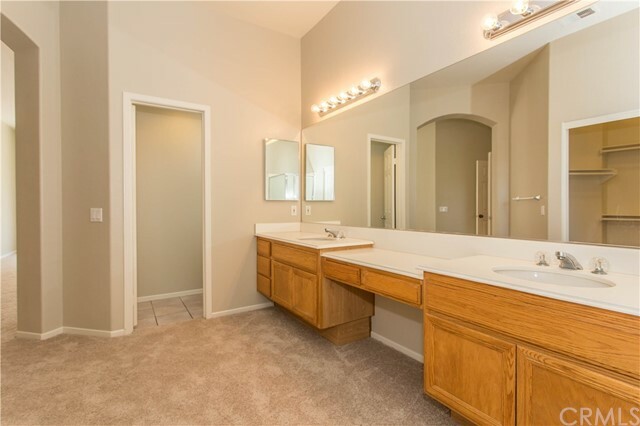 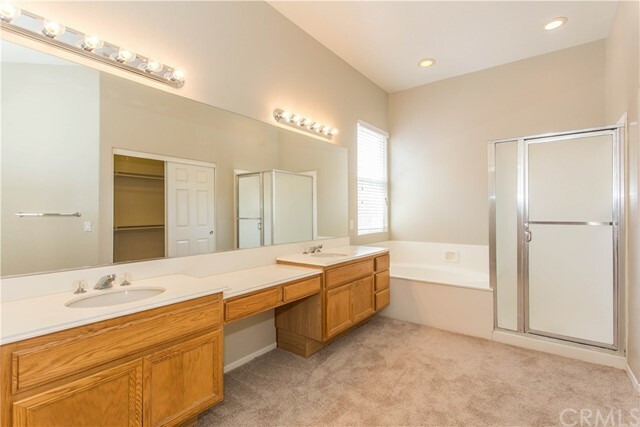 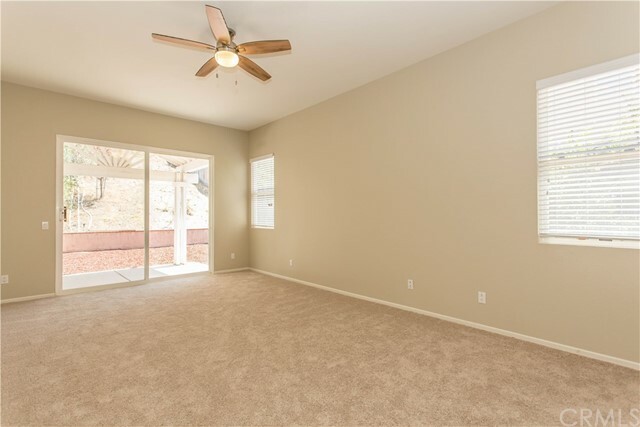 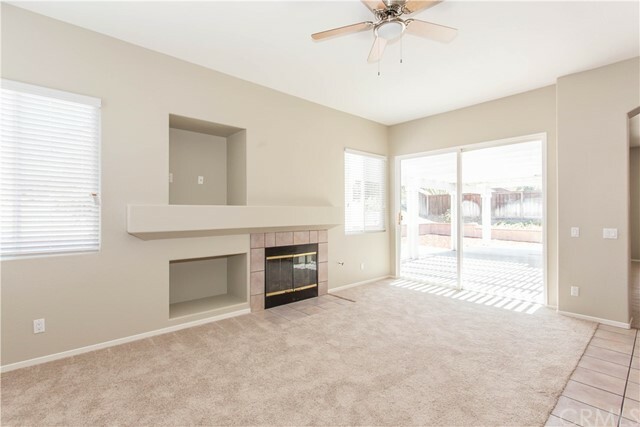 This lovely home features 4bdrms, 3 ba, 2,417sqft, 3 car garage and was recently upgraded with fresh neutral paint, new carpet, new blinds, new ceiling fans, new light figures, new easy care backyard update, and more! 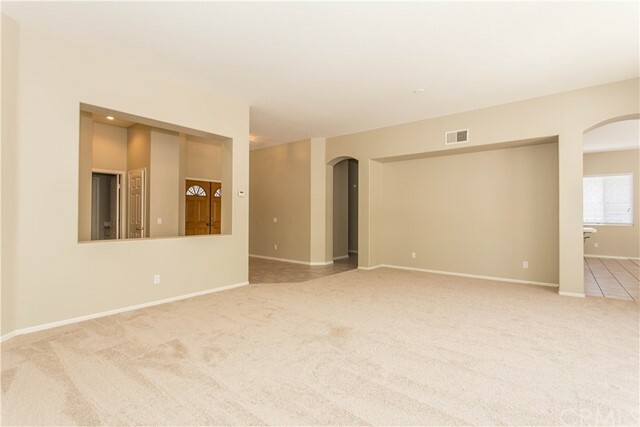 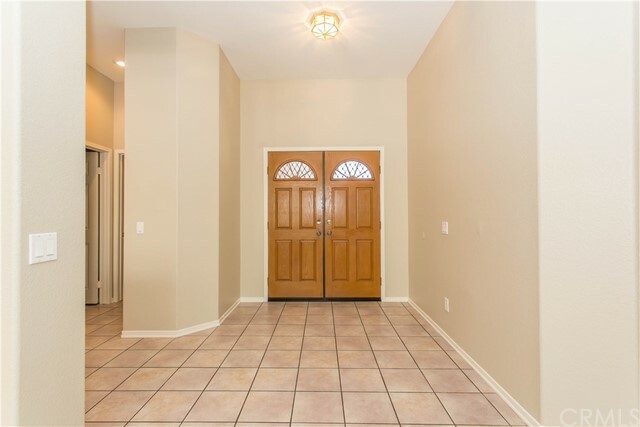 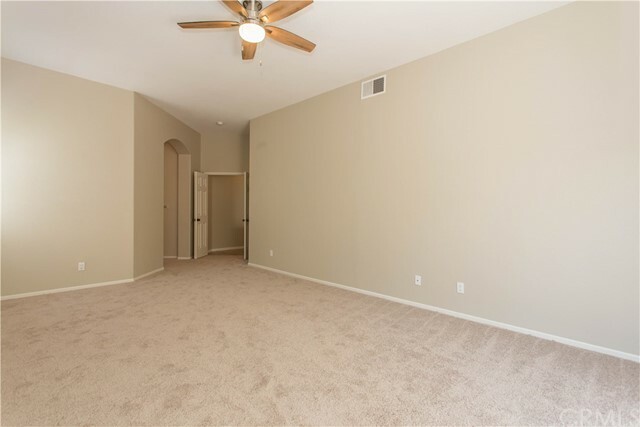 Double doors lead you to a spacious and open formal living and dining space offering tons of natural lighting. 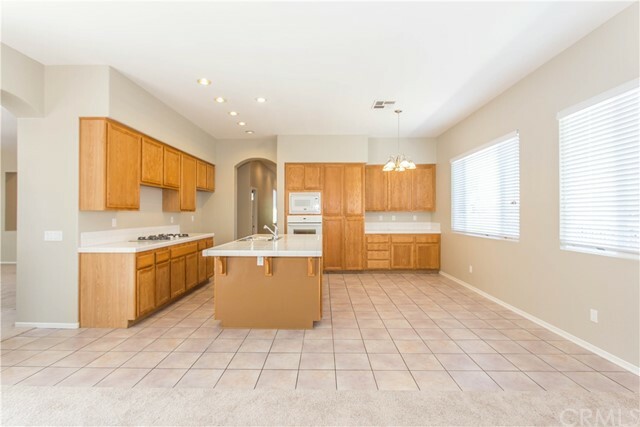 This flowing floor plan leads directly into the large kitchen and family room featuring a large island, plenty of cabinet space, room for a kitchen table and is open to family room with a cozy fireplace. 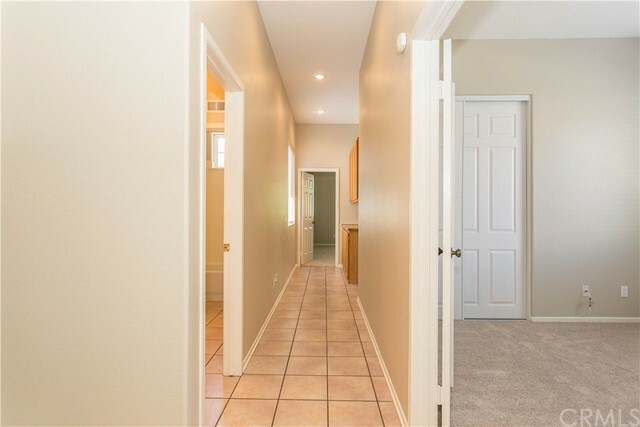 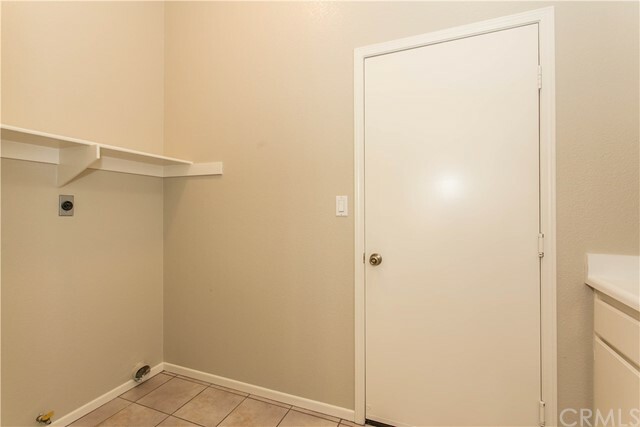 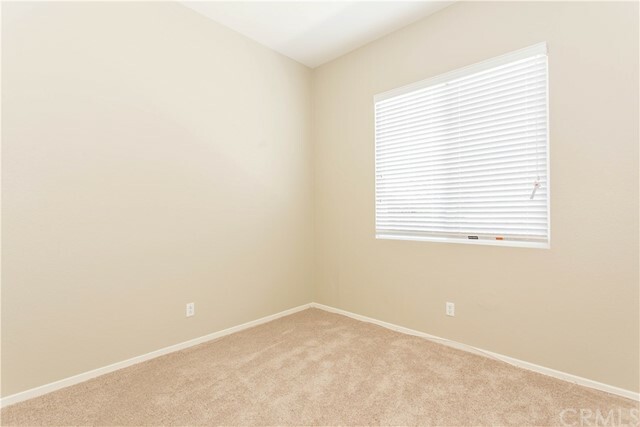 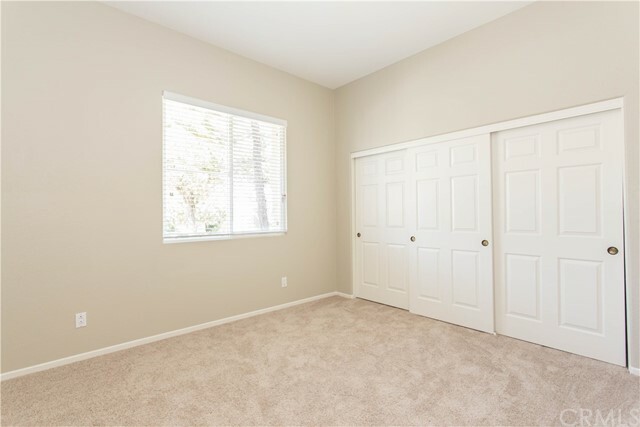 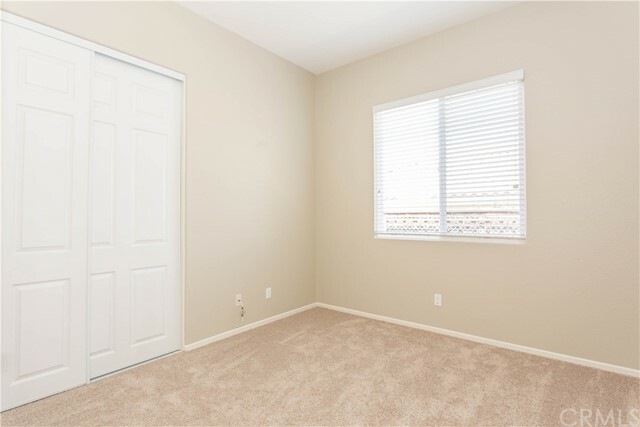 One side of the home features 3 perfectly sized bedrooms, making for a very private large master bedroom with private bathroom and walk in closet on the other. 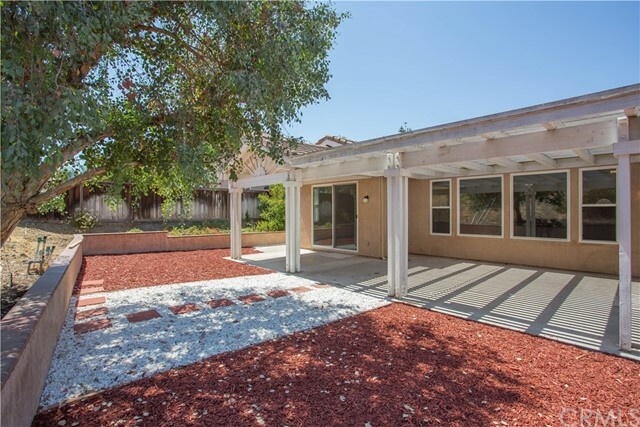 Enjoy these warm summer evenings in the graciously sized backyard offering a large cement covered patio space and easy care landscaping.